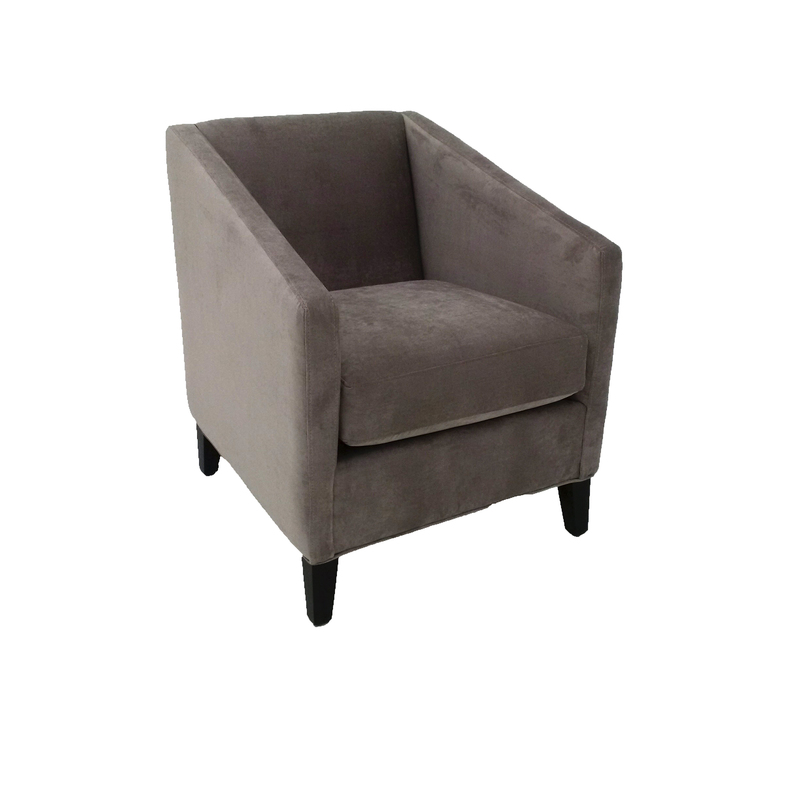 A compact chair with straight lines is the perfect accent chair for small spaces. Peter is charmingly contemporary and he is a stunner. 28" x 29" x 33"